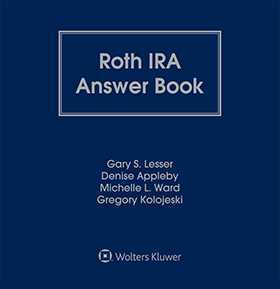 Roth IRA Answer Book provides in-depth coverage of the administration and operation of Roth IRAs. 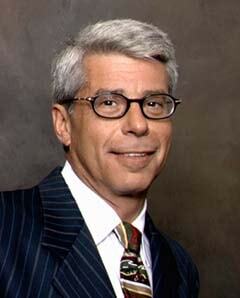 A team of practicing experts analyzes the most recent developments in practice, as well as legislation, regulation, and law. It is the one resource that takes pension professionals step by step through all aspects of plan administration and compliance.